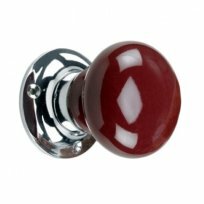 This unique and varied range of door knobs offers both style and quality. 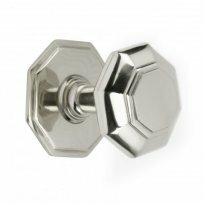 Made from wood, glass or solid brass beautifully polished or finished in a choice of satin or bright chrome, contemporary brushed copper and many more our rim knobs are the perfect complement to rim locks new and existing. Our enchanting selection is abundant in vibrant colour finishes, quirky detailing and contemporary styles, each with a sprung mechanism and skillfully hand painted detailing. 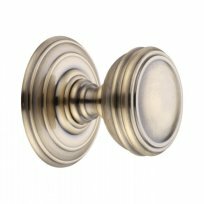 Our selection of classically crafted centre designs offers the ideal way to lend a sense of sophistication and elegance to your front door. 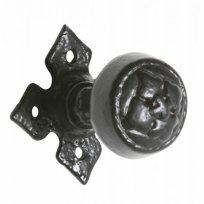 With design inspiration taken from the Georgian era as well as Art Nouveau detailing and modern styles, they are also a delightful way to renovate existing interiors.